Description: Growing up, we spent all our time in the middle of concrete buildings and cacophony of large cities. Then in late 2009 we moved to South San Jose. We were fortunate to have a backyard and get a feel of the open sky and fresh air – in the heart of Silicon Valley. 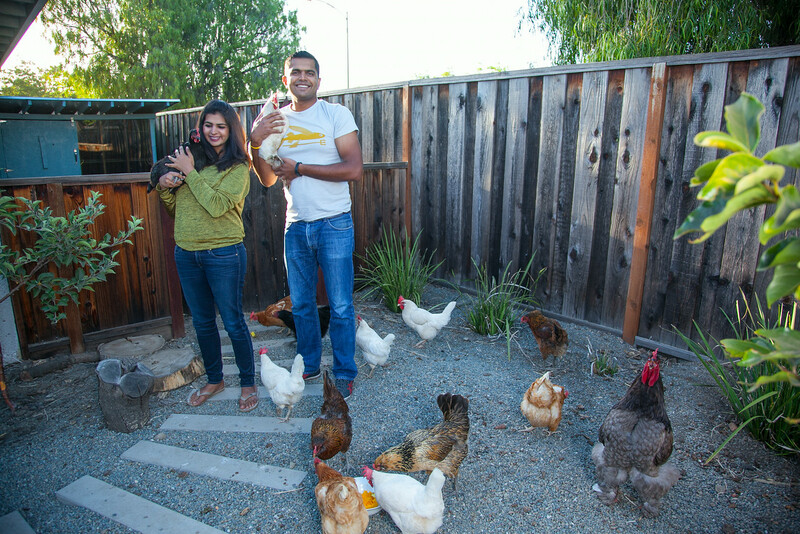 In May 2013, after almost a year of contemplation, we decided to get chickens – not one – but sixteen of them! The day-old baby chicks arrived in a small box and were delivered at our local post office. 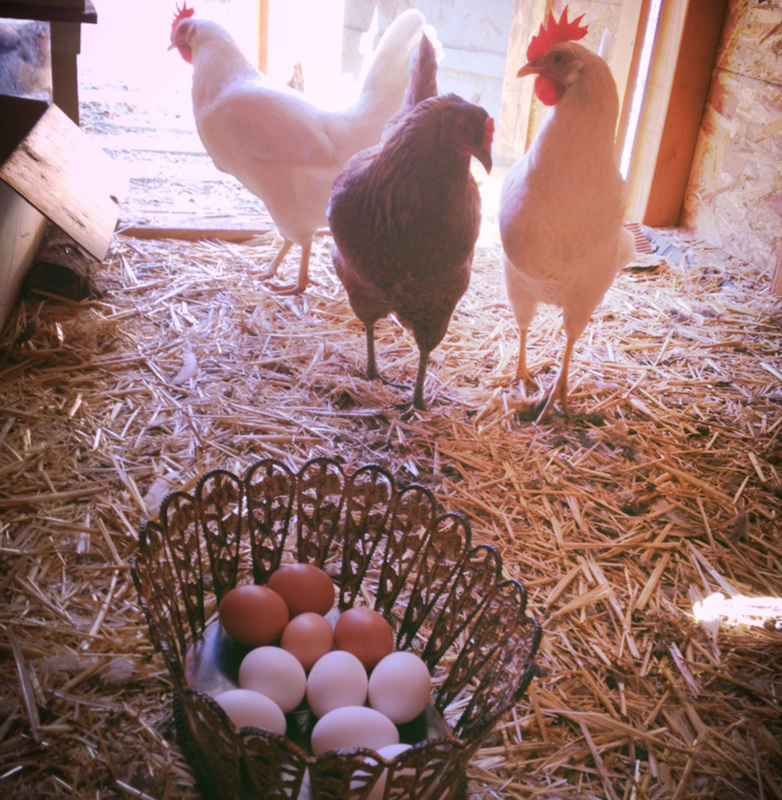 The chicks spent their first 8 weeks in our garage while we worked weekends building our “Four Season Chicken Coop”. Our dear friends were kind enough to donate their time and skills. After much effort, we had our chicken coop built. 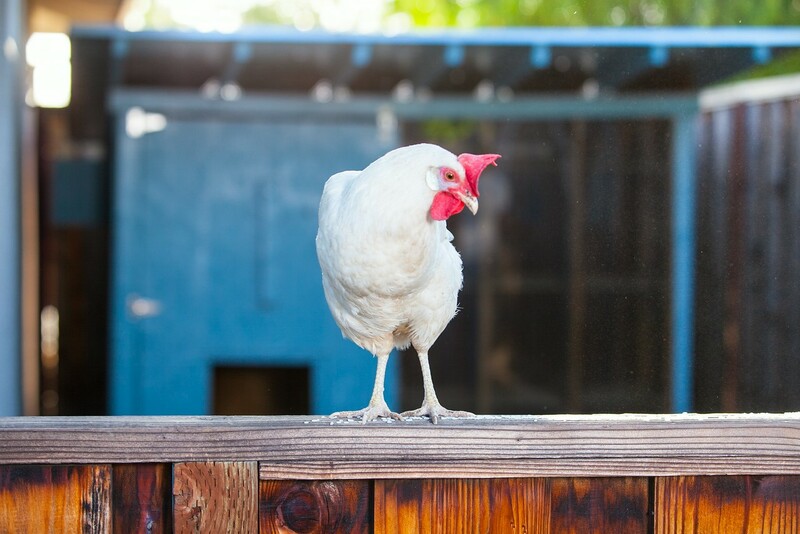 You can check out the video of the “Building of the Chicken Coop” on this website.